I'm a big BIG fan of tweed yarns. 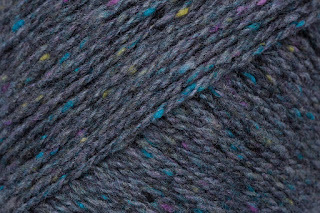 For those of you who may not know, "tweed" is basically any wool fiber that incorporates flecks of different color fibers. These can be small or chunky, tonal or high-contrast (my favorite!). Tweed was developed by the British, Irish and Scottish as a way of making sturdy, warm fabric that was a perfect match for outerwear. Unfortunately, the number of mills making woven wool tweed has dwindled and a Google search of the word use was pretty illuminating! They're hardy and don't pill. My tweed sweaters still look good after >5 years of wear! 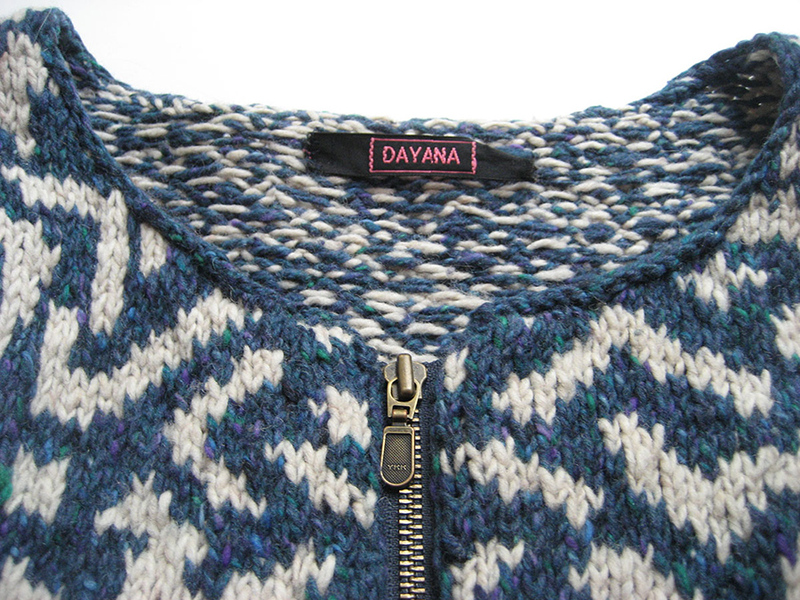 They're very warm and perfect for outdoor sweaters and jackets. T H E Y A R E S C R A T C H Y ! Keyword being "rough"! 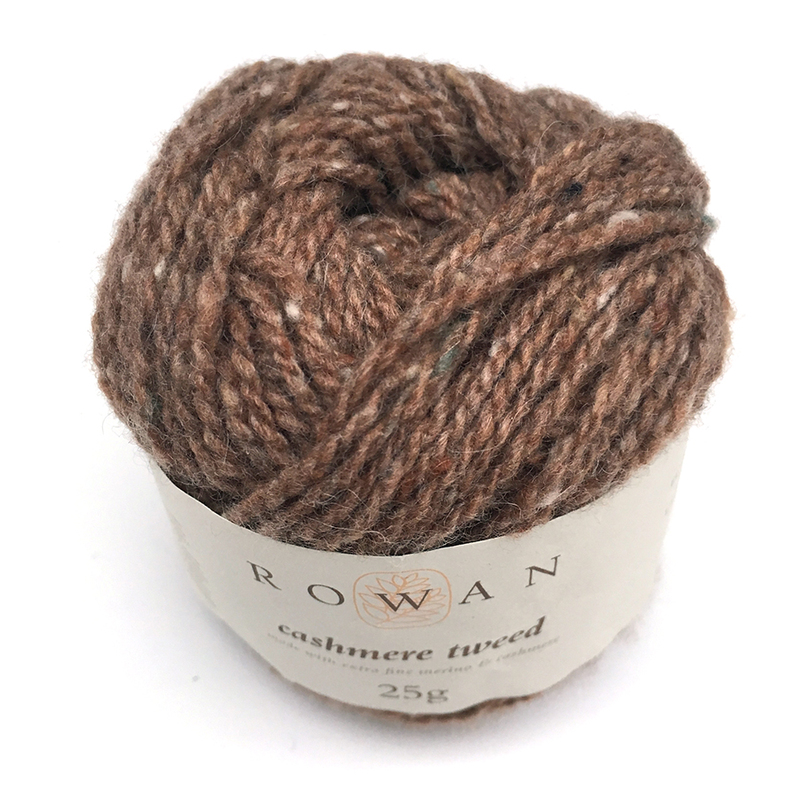 So, I was delighted when I heard that Rowan was introducing a new yarn into their main collection called "Cashmere Tweed". 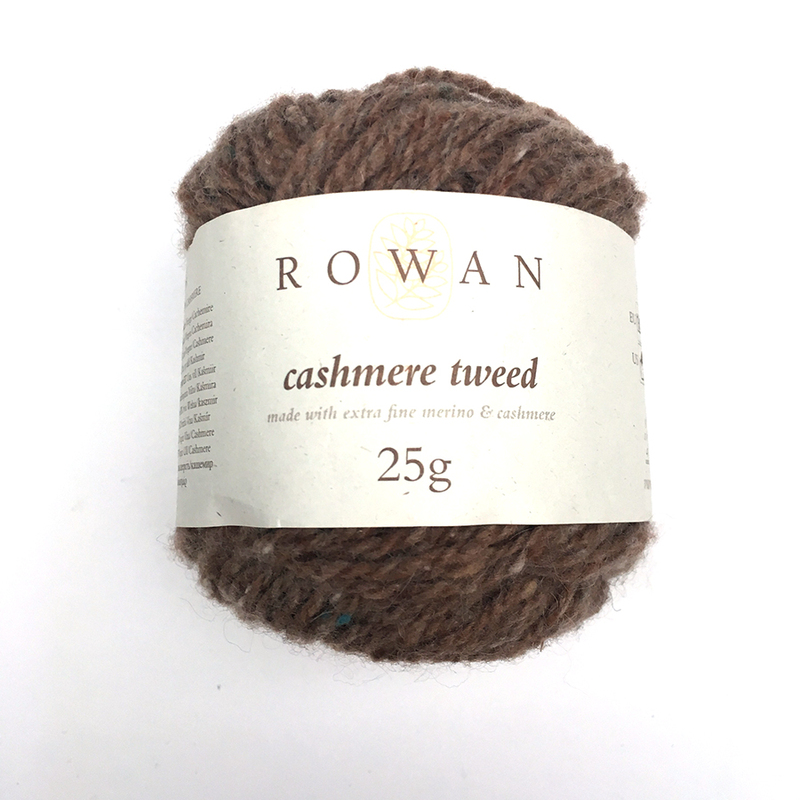 Was this the first tweed yarn that I'd be able to wear next to my skin? I like that the balls are only 25g, which is ideal for colorwork. 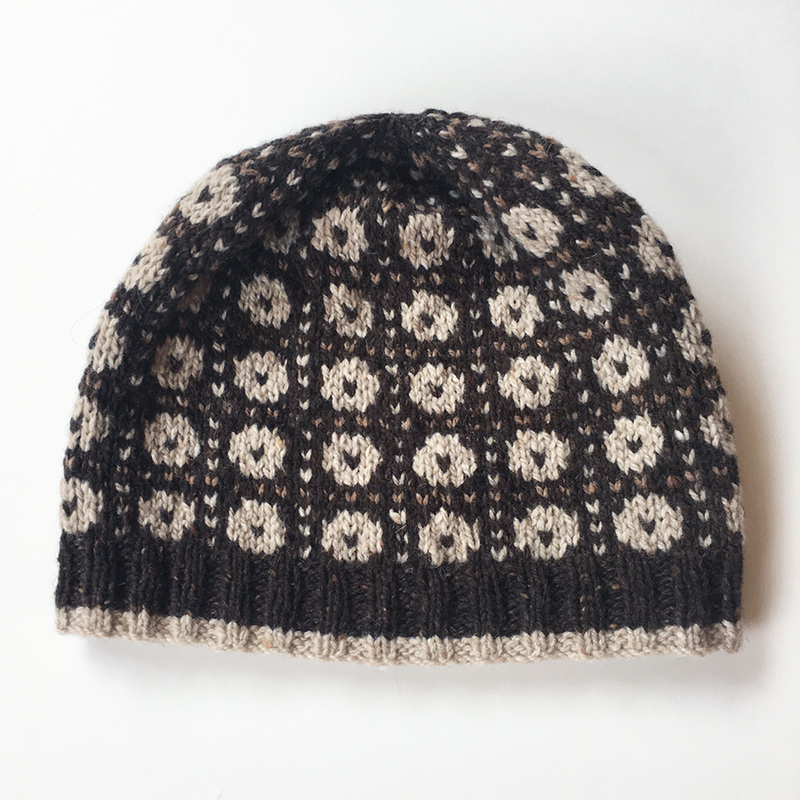 I had 3 colors (Oats, Camel and Chocolate) so I decided to put the yarn to the ultimate no-scratchiness test with the Wilkie Hat pattern from the Cashmere Tweed booklet by Martin Storey. 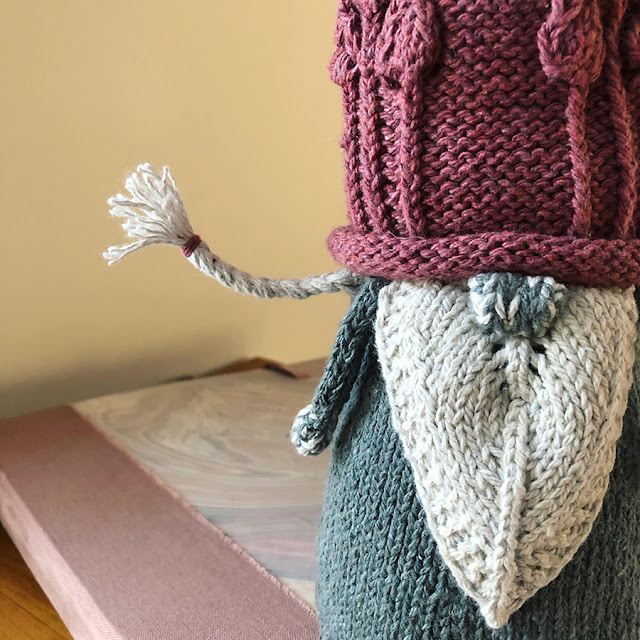 The pattern is odd in that it only gives yarn quantities for the hat AND scarf! Let me help you. 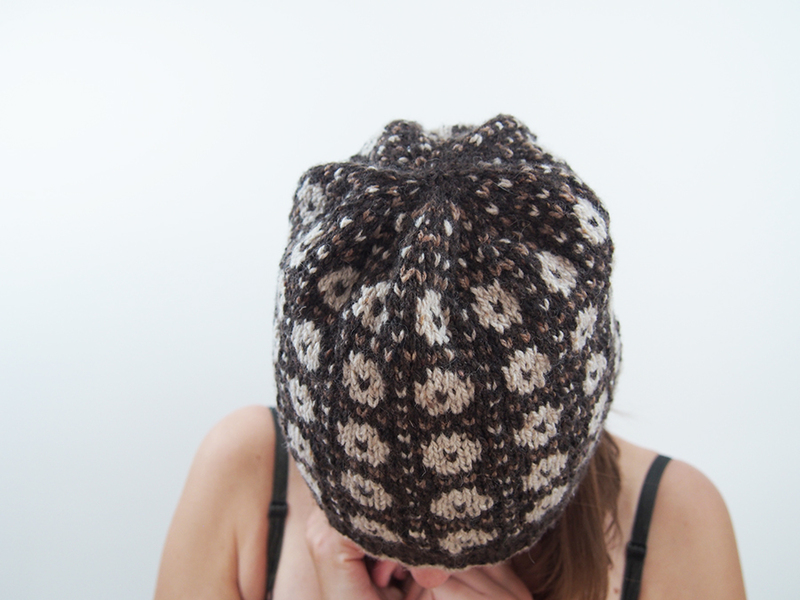 If you make the pattern as is, you'll need 2 skeins of main color and 1 skein each of the contrast colors. However, by removing two whole 8-stitch repeats, I only needed 1 skein of main color! I also changed the colors a bit. I liked the idea of 3 colors, but with a more subtle usage. 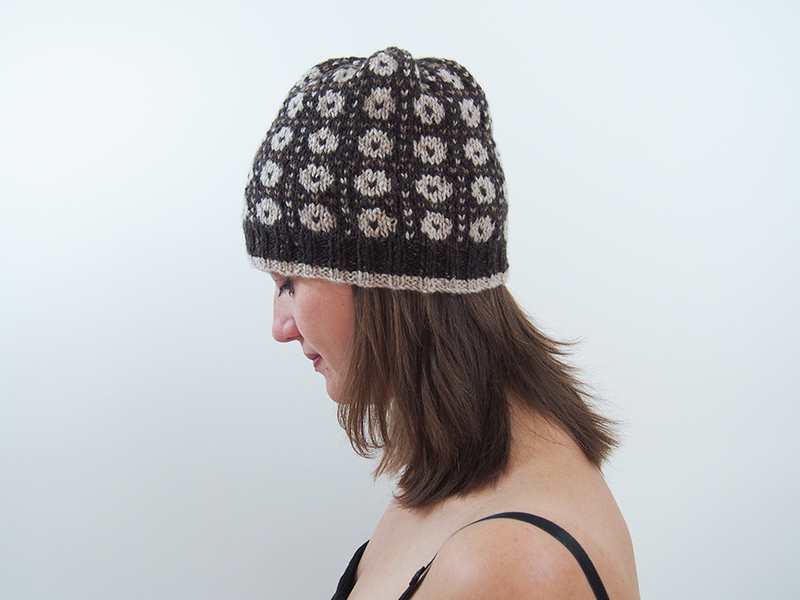 I used the same color for the brim and the motifs BUT I added a 3rd color on the horizontal rows between motifs. I love how this looks! 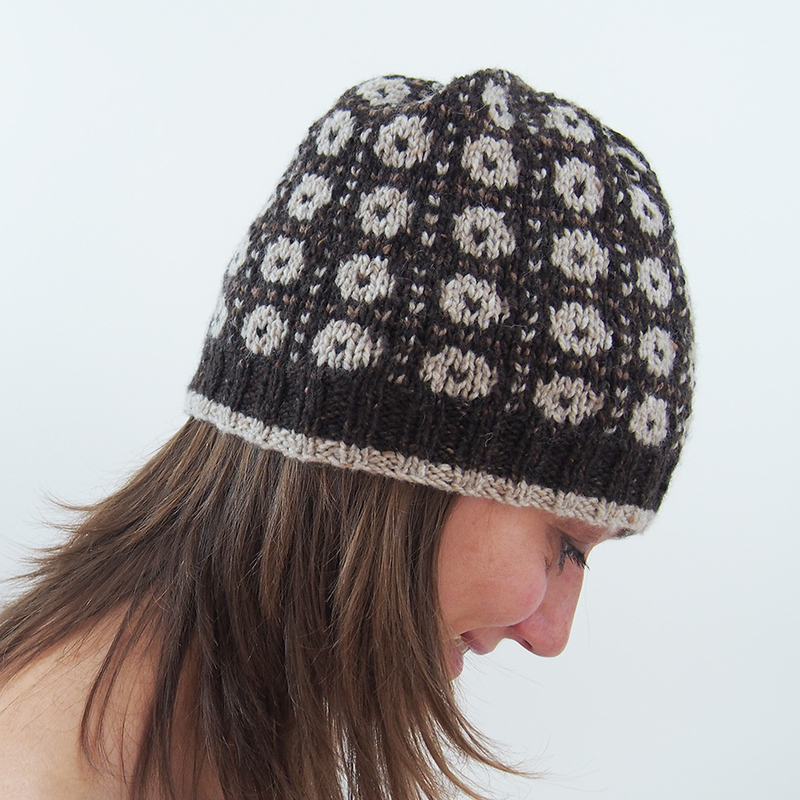 Also: there's no need to buy a 3rd color because so little is used, just use scraps of another DK or tweed yarn. I also changed the top. Once the decreases start, the pattern continues in a solid color. I wanted to keep the colorwork going, so I just repeated the row between each motif in alternating colors. Sometimes the dots fell in the same column, sometimes not -- it didn't seem to matter at all because it looks pretty cool. 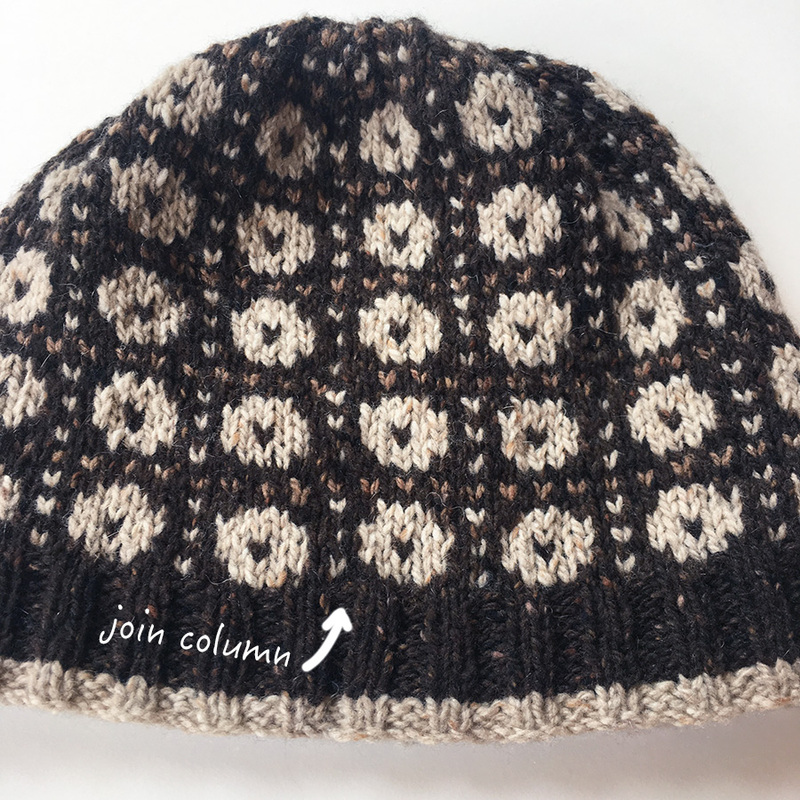 A note about fair-isle in the round: color patterns in the round jog at the join column because you are spiraling upwards as you knit. 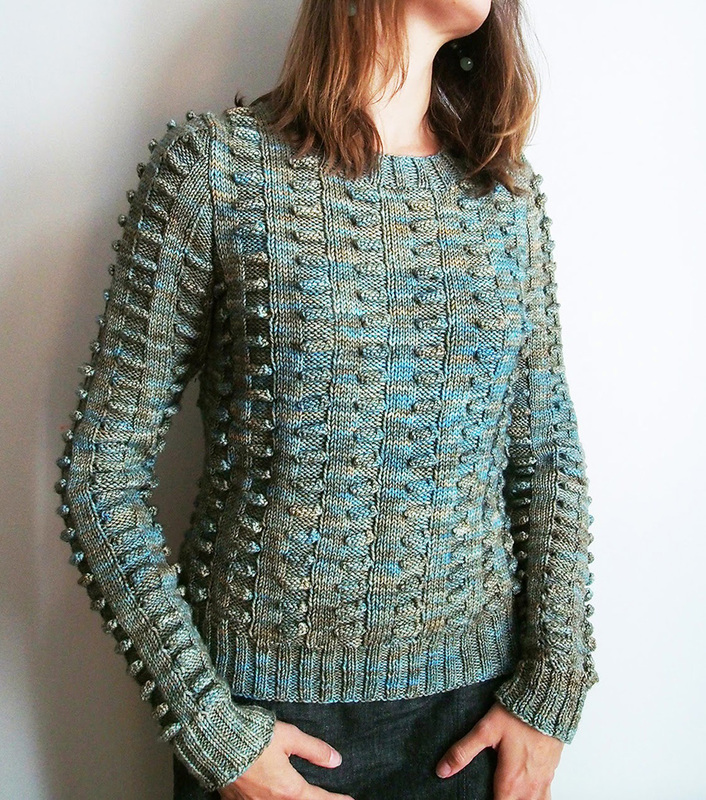 I just wanted to mention that this is really an ideal colorwork pattern for hiding this jog. There are certainly ways to hide this, but I want to mention that none of those shenanigans are really required in this case. 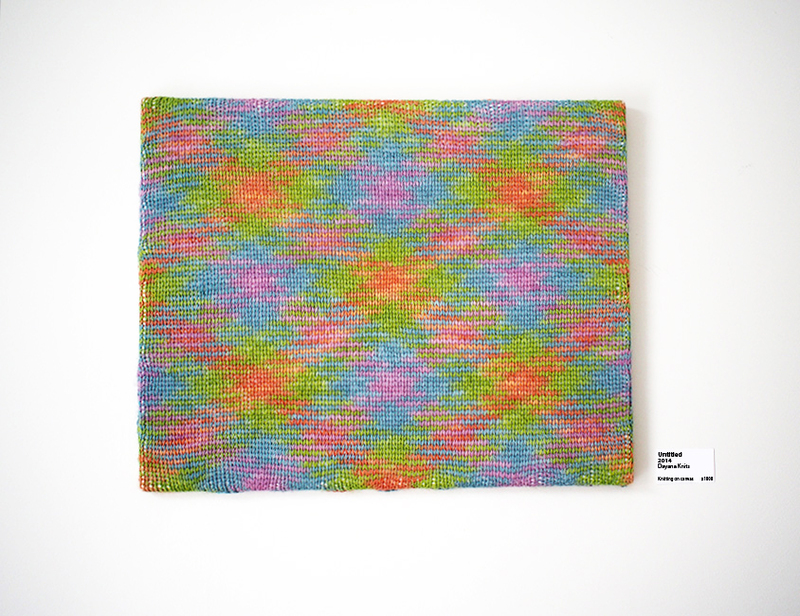 There IS a jog, but it is barely visible, so just have fun and knit! And what about the softness test? WE'VE FOUND IT, PEOPLE! 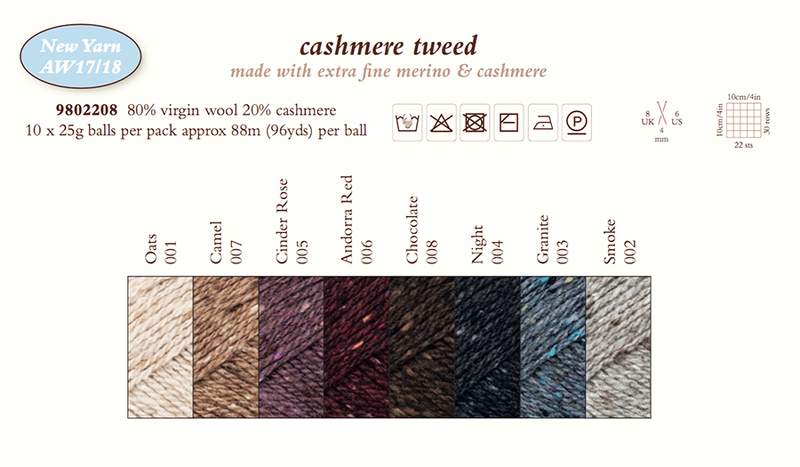 Cashmere Tweed is the first real wool tweed I've personally come across that I would have no problem wearing directly on the skin. 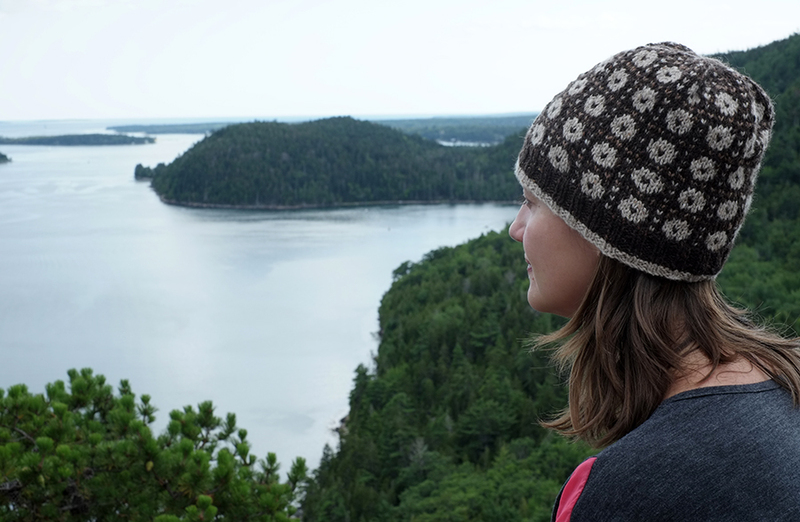 Hats, scarves, wrist warmers, turtlenecks -- you name it, I recommend it. 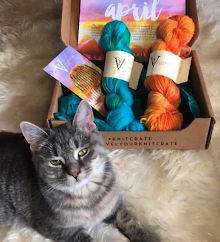 The yarn is a little pricier because of the fiber content, but I must say it was such a pleasure to knit with that I think it's worth a splurge. Ahem... I've got a bag coming my way in Granite -- isn't it beautiful 😍? 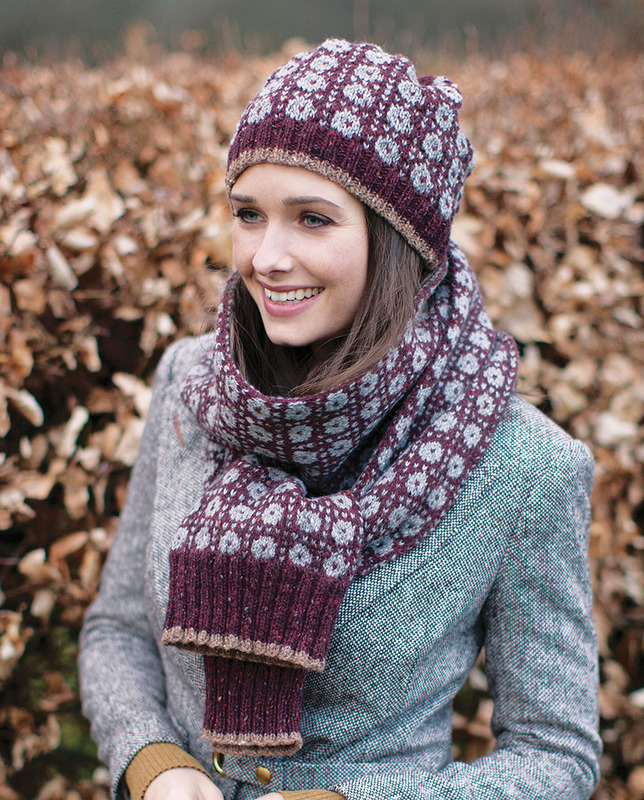 HINT: they've added an affordable classic tweed to the line, too! 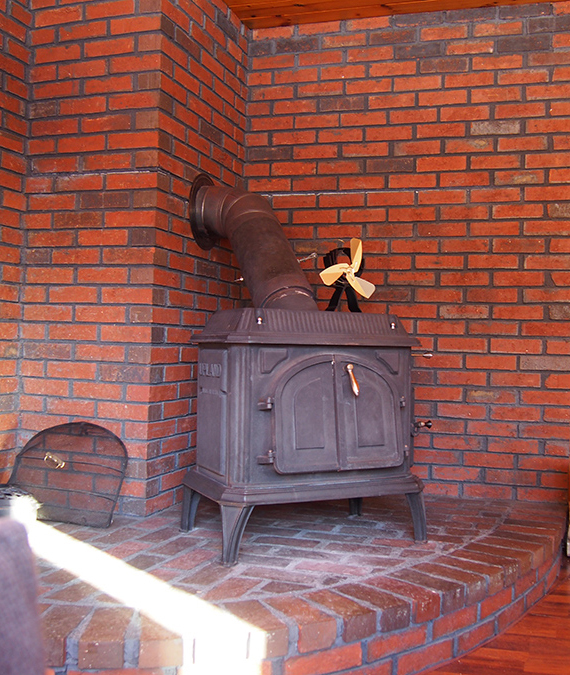 Ooh, I like the looks of Night, Granite, and Smoke . 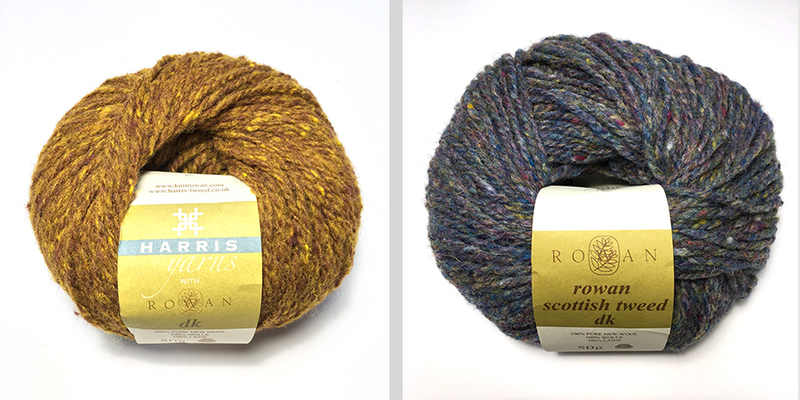 . .
KnitPicks is ahead of Rowan this time, it looks like :D They've had their City Tweed (in DK and aran weights) out for a long time. I've never used it, but it's a mixture of merino and alpaca so it's got to be soft. 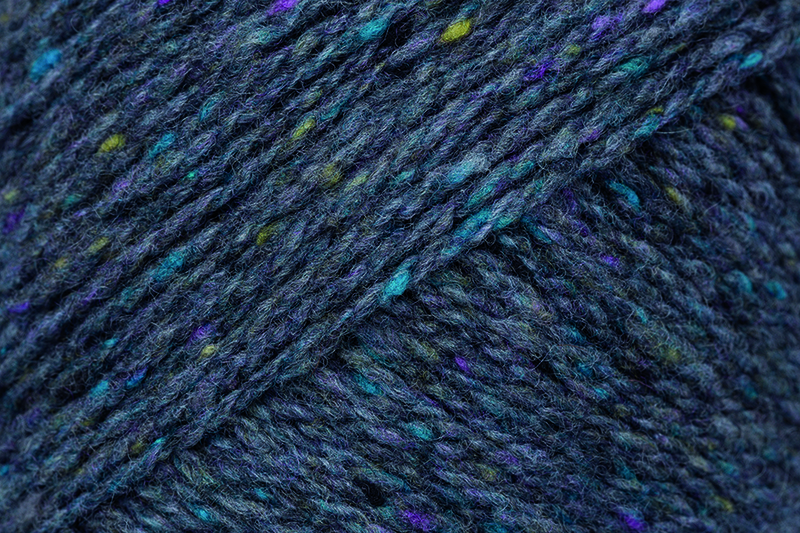 City Tweed is lovely -- but the alpaca makes my head itch! 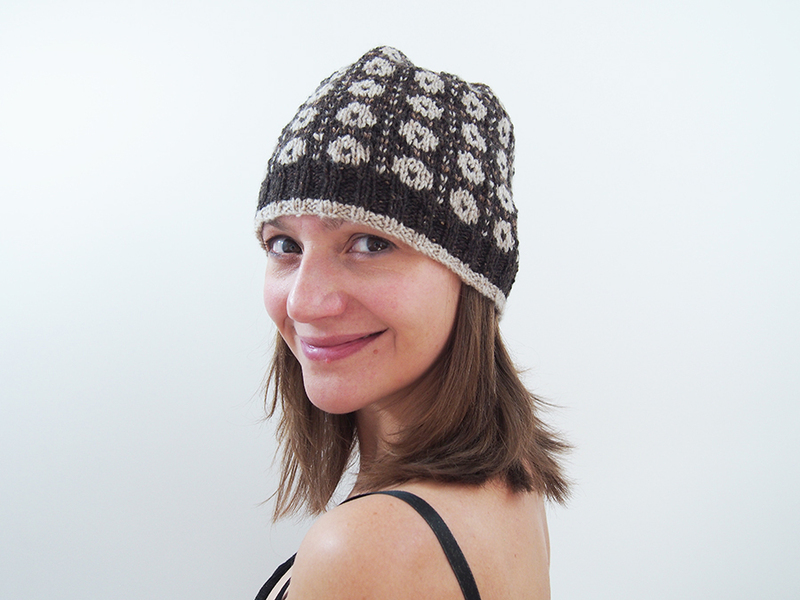 Your hat is beautiful Dayana!